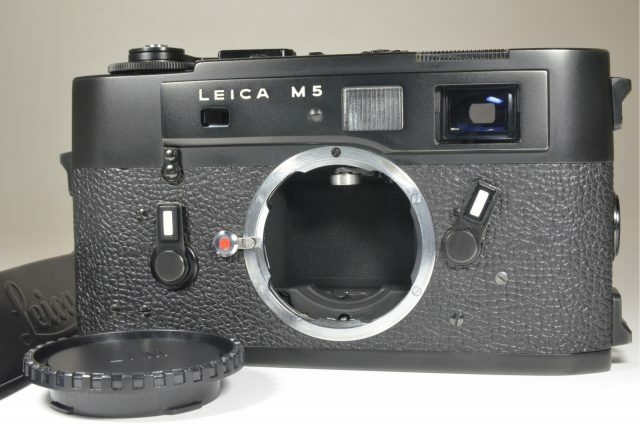 The Leica M5 is a sleek point and shoot camera that captures excellent shots with very click. 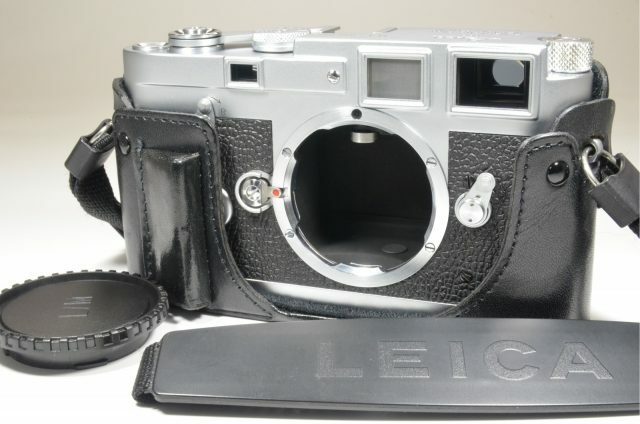 This 35mm film camera boasts tough construction with precision handling. 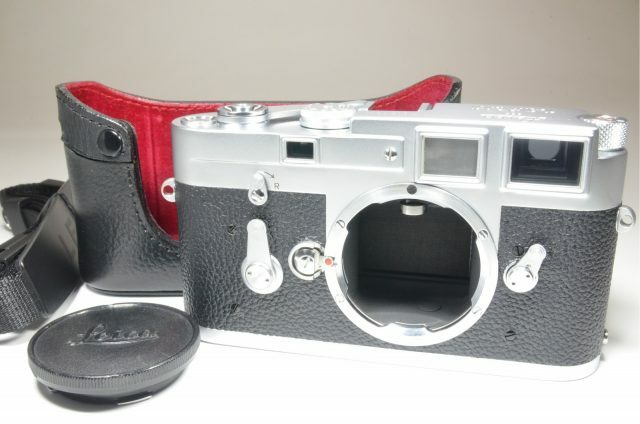 The Leica M5 has fast shutter speed of 1/2 to 1/1000 sec that ensures quick and accurate shots. 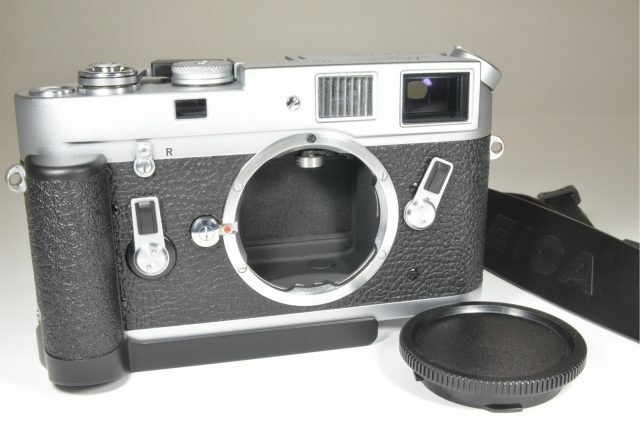 This autofocus camera is a mechanical camera with innovative and new features like a TTL meter, stylish and ergonomic square body, base plate fitted with rewind crank which together make this 35mm film camera user friendly. 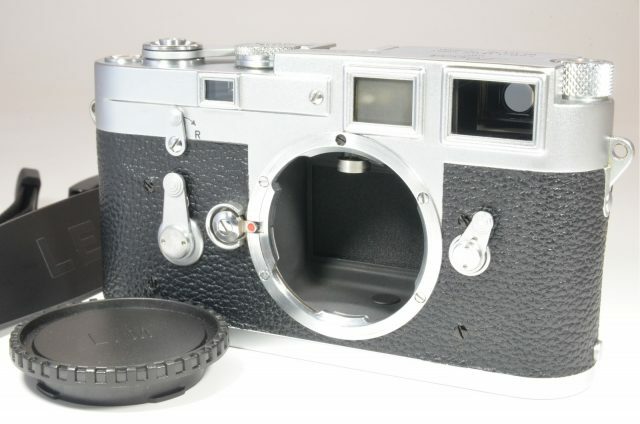 The Leica M5 has a view finder that displays the shutter speed and meter read. 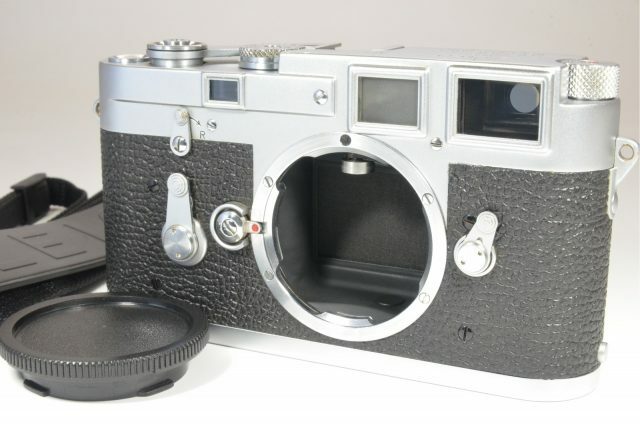 It also features a shutter speed dial that is present on the front of the camera. 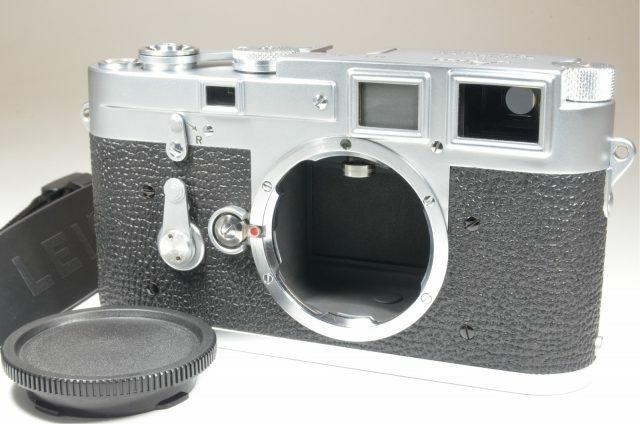 The shutter of this autofocus camera winds smoothly and silently.